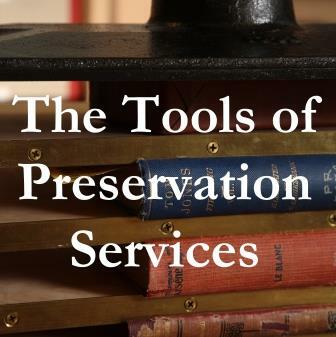 Preservation Services stocks book cloth of different colors, weights, materials, textures, strengths, and roll sizes. 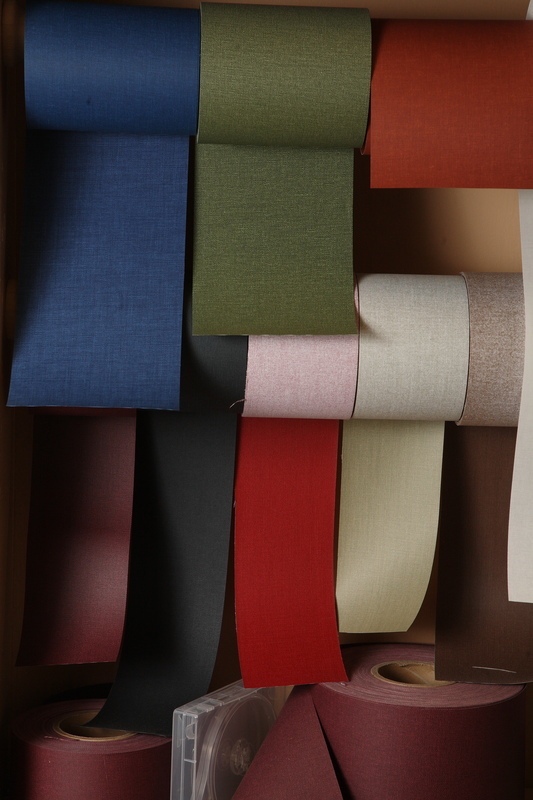 Most book cloth is cotton, linen, some form of polyester, or a mix of these materials treated to be resistant to moisture, oil, mold, fraying, and curling. Buckram cloth excels at covering books that experience heavy use, like textbooks. Most Buckram now is cotton and polyester treated with an acrylic coating. Books covers made from Buckram can last, even with regular use, for many decades.